Add extra cushion to your boat and your budget. Smooth out choppy water by outfitting your boat with Wise Folding Plastic Fishing Boat Seats with Cushion Pads. 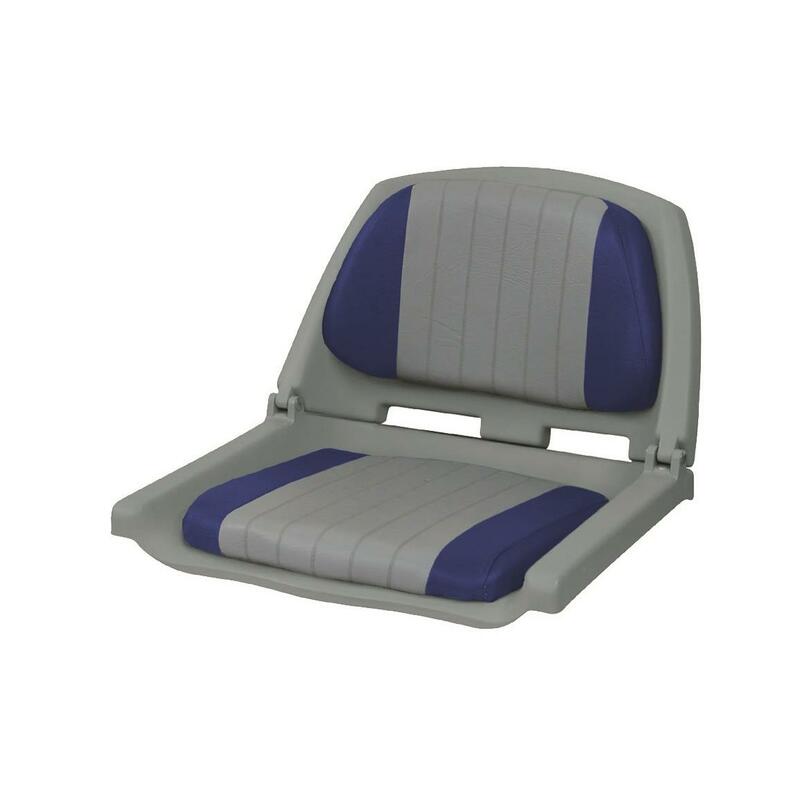 These fold-down boat seats are designed for easy installation and built for years of use with high-impact plastic and compression foam padding on both the back and seat. 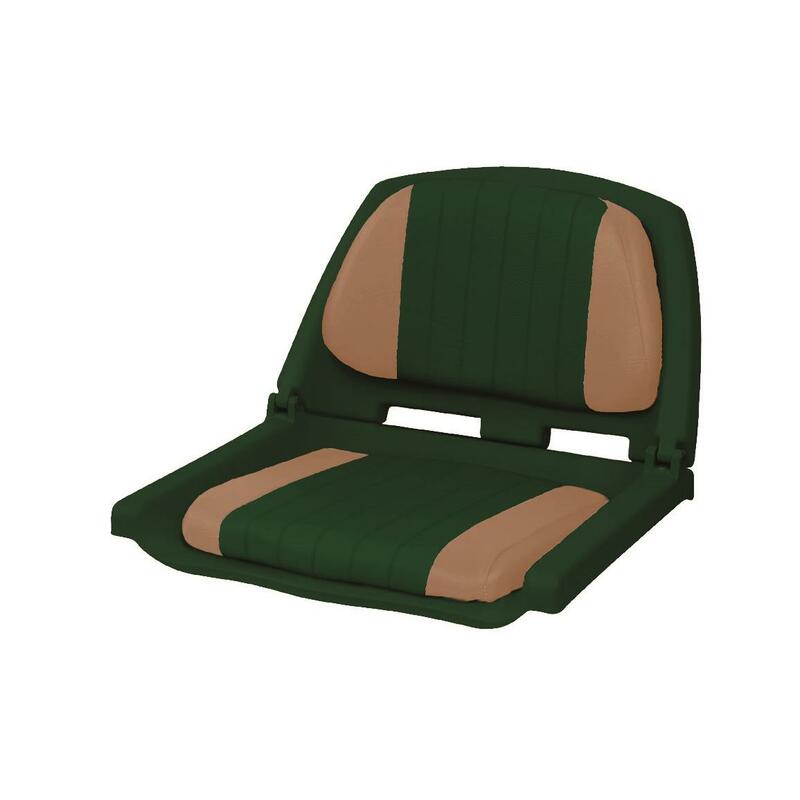 The upholstery is a 28-oz. heavy-duty marine-grade vinyl treated to be mildew and UV-resistant. Outer Dimensions: 20"w. x 18"l. x 14.25"h.
Inner Dimensions: 17"w. x 16"l. x 12.5"h.